Splitting up is hard, but it doesn’t have to be the end. We will buy your house IMMEDIATELY! We are sorry to hear about your situation. Unfortunately divorces do happen in America today and the home is a major issue. Its a big game of who gets what. Sometimes the best choice is just to sell the home and move on. We have multiple options for you to sell your house fast and close the deal quick. 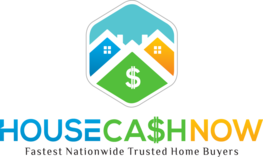 If you want cash for your home to just GET OUT, we are here to help. Fill out the form below and we can BUY YOUR HOUSE outright or a consultant can go over your other options. Again we are sorry to hear about your situation but sometimes it can be a positive thing. 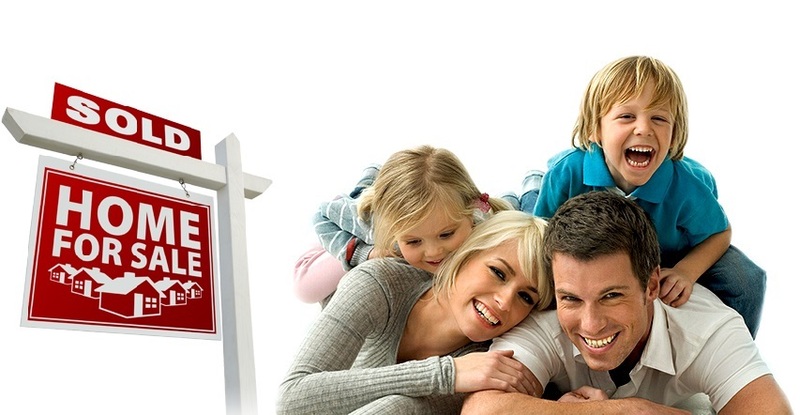 If you are thinking “Who will buy my house fast?” – We will buy your house and close within 7 days. We can sometimes close sooner depending on the situation. In this day and age, there are many support groups that can assist you during this tough time. Are you going through a divorce settlement and have no idea who to talk to about it? Check out the video below about a mother of 2 children who had no idea what her next move would be after her divorce. She is a prime example that sometimes the end is just the beginning. If you are ready to sell or have already tried to sell your home, you know it doesn’t always happen the next day, week, or even month. Sell your house quickly by contacting us for your solution. One of the more popular methods when it comes to divorce are short sales. This happens when a home owner is attempting to sell a property and owes more than what they can sell it for. When this happens, the bank or lender will forgive some of the debt. The reason the bank does this is to avoid the foreclosure process because it costs money for them also to go through the process. Then they have a property which has costs associated with it and so will selling it with a REO specialist or real estate agent. Instead of going through all that, they will agree to settle for less than what is fully owed. About.com discusses this in further detail. Read more by clicking the following link I Can’t Sell My Home, Does That Mean I’m Stuck In A Loveless Marriage? Besides the emotional aspect of the divorce, you will also have complicated questions about the process. Who gets what? What are the deadlines? Splitting a property can be extremely frustrating. If your Ex is difficult to deal with, this make it 10 times as bad. To be represented in the right way, you need to have all of the facts and information. GET AN ATTORNEY TO WALK YOU THROUGH EVERYTHING! If you are wondering who gets to stay in the house or how property and debts are divided at divorce, you are in luck! View the link below to get these types of questions answered regarding real estate and divorce. We buy houses fast and for cash! Contact us and submit your contact information, additional info about your situation, and estimated value of your home. We will respond ASAP with questions and an offer. We can go over everything in person, via email, via phone, or what works best for you. You don’t need to do any repairs to your home because we will buy your home “AS-IS” and close within 7 days or sooner. Once we give you our quote, we don’t spam you. We allow you the chance to weigh out all of your options to make the right decision. In addition, we charge NO fees. There is no obligation with the quote so contact us today!